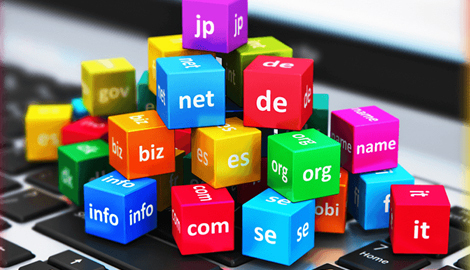 Domain registration is the process of registering a domain name, which identifies one or more IP addresses with a name that is easier to remember and use in URLs to identify particular Web pages. The person or business that registers domain name is called the domain name registrant.Domain registration requires utilizing the services of a domain name registrar, an ICANN or national ccTLD accredited company that has the authority to register domain names. Registrars help individuals and organizations register a domain name that has an extension like .com, .org, .net, .info, .biz, .us, .mobi, .name, .pro, .tv, etc.